What role do the contemporary NGOs play in child education? 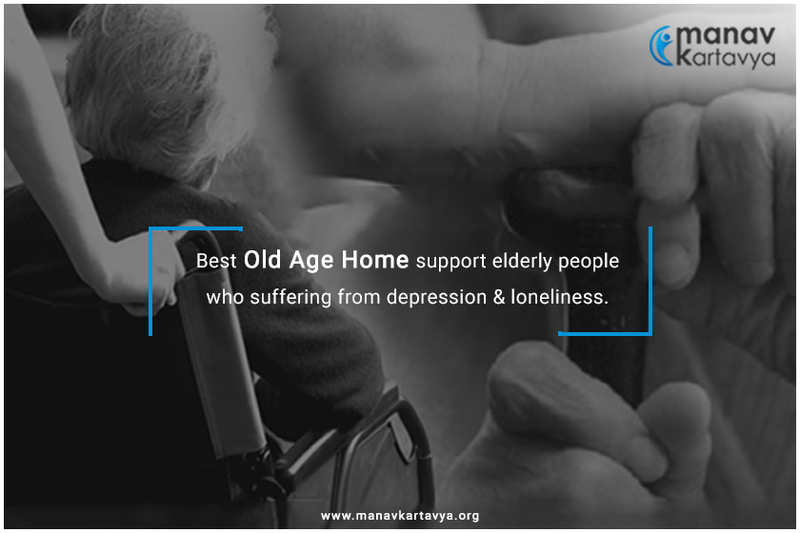 Founded in 2015, Manav Kartavya is an Ahmedabad, Gujarat, India, based Non-Governmental Organization (NGO) committed to helping disadvantaged beings. 51-B, Someshwara Bunglows 2, Opp. Star Bazar, Satellite, Ahmedabad- 380015.